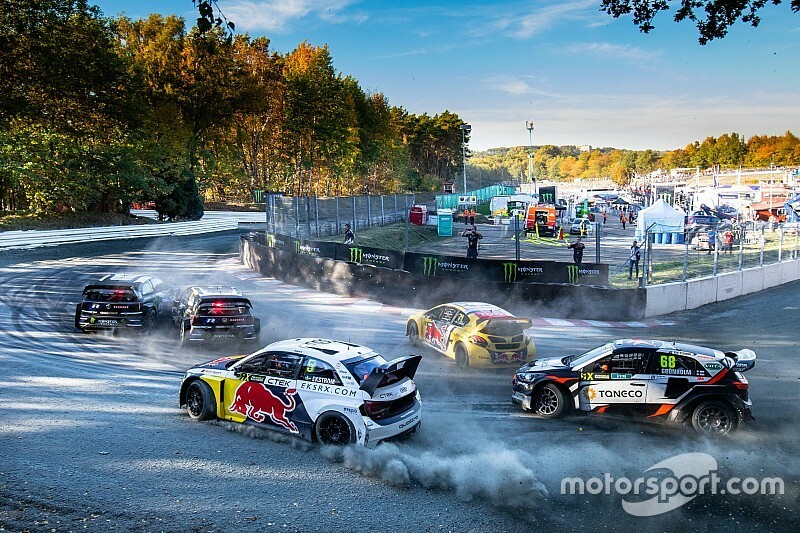 Neither the FIA or the series promoter IMG has commented on the situation, but Motorsport.com’s sources have confirmed hopes of e-WRX arriving for 2021 have now been extinguished. 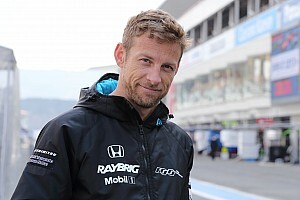 Last year the FIA stated four manufacturers were needed to get e-WRX regulations passed for 2020. When that failed, a second vote was scheduled for Friday March 29, with at least three manufacturers and one specialist supplier required. Speaking to the promoter ahead of the vote, IMG remained upbeat about its chances. 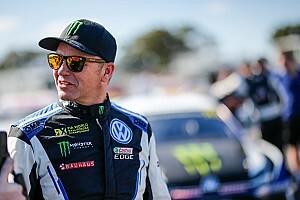 Two-time World Rallycross Champion and former PSRX Volkswagen Motorsport driver Johan Kristoffersson hadn’t heard the news when Motorsport.com contacted him on Friday night. 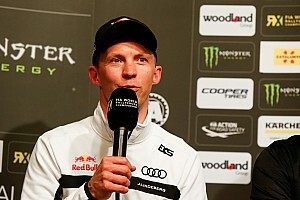 The Swede said: “If this is true then, I don’t know what to say… I feel bad for this because I think [electric] would have been the next step for the sport to grow and take us back to where we were in 2017 and 2018 – and forward from there. “I don’t say there’s anything wrong with rallycross right now, I still believe that it’s one of the best forms of motorsport in the world. Kristoffersson admitted he was frustrated at a missed opportunity for the sport he dominated for the last two years. “Rallycross is the perfect formula for electric. I don’t say about how it should be done or when it should be done or how we could do things differently, but bringing electric forward was and remains the right thing. 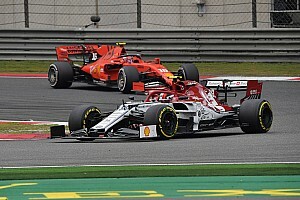 The FIA is expected to communicate news of the vote early next week. 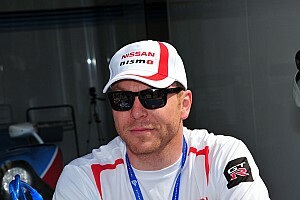 Motorsport.com tried, unsuccessfully, to contact IMG for comment on Friday.